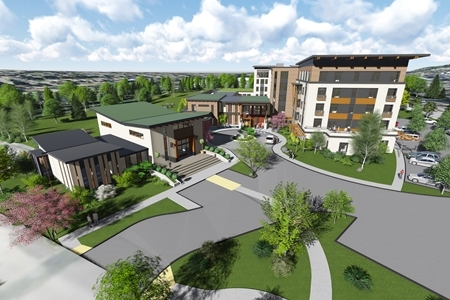 SAFE has been retained to provide electrical design and engineering for a uniquely designed retirement community consisting of 108 private apartments, with assisted living, and memory care units also. SAFE design work including lighting, full basic electrical, fire alarm, electronic security, and emergency communications. All design work is being performed to Aegis Living quality standards.